Look what you made him (not) do. 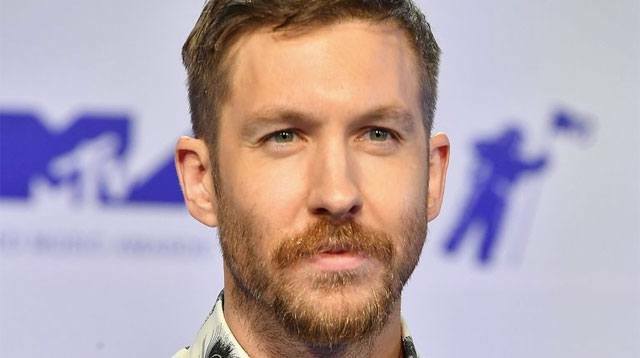 It’s too bad, because the music video includes several references to everything that went down between them last year. There’s the tombstone of Nils Sjöberg, Taylor’s pseudonym for her songwriting credit for “This Is What You Came For”; there’s Taylor wearing a Hawaiian shirt in a key plane drilling scene; Calvin is also represented by Taylor’s backup dancers, who fans believe stood for all eight of her high-profile relationships, from John Mayer to Calvin to Tom Hiddleston. In addition to Calvin, the “Look What You Made Me Do” video provides light commentary on Katy Perry, Taylor’s squad, streaming companies, Taylor’s 2014 Met Gala gown, the iconic “I <3 TS” tank worn, Kim Kardashian, and every single Taylor look you’ve ever loved. None of them can come to the phone right now, though. 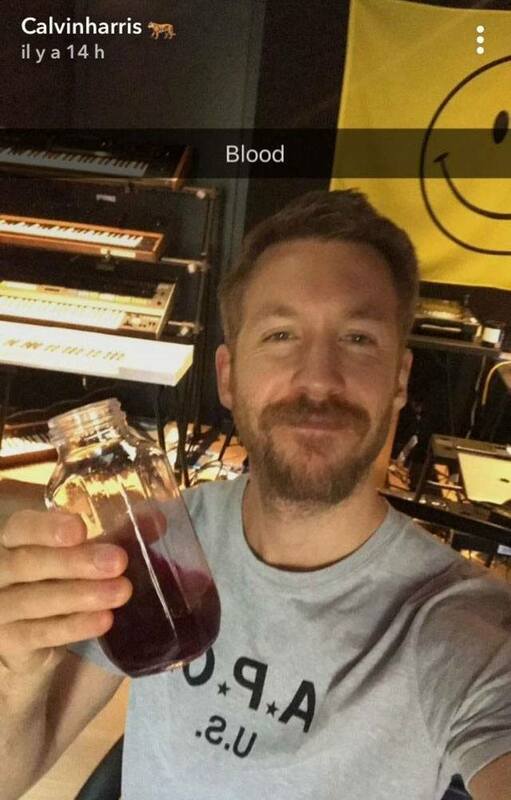 Calvin’s apparent VMAs response comes days after he shared a telling Snapchat of a glass of “blood” from a studio. Was it a coincidence that this happened hours after Taylor released “Look What You Made Me Do?” Did everyone else inside The Forum in Inglewood clap after Taylor’s video premiere on Sunday? We may never find out. 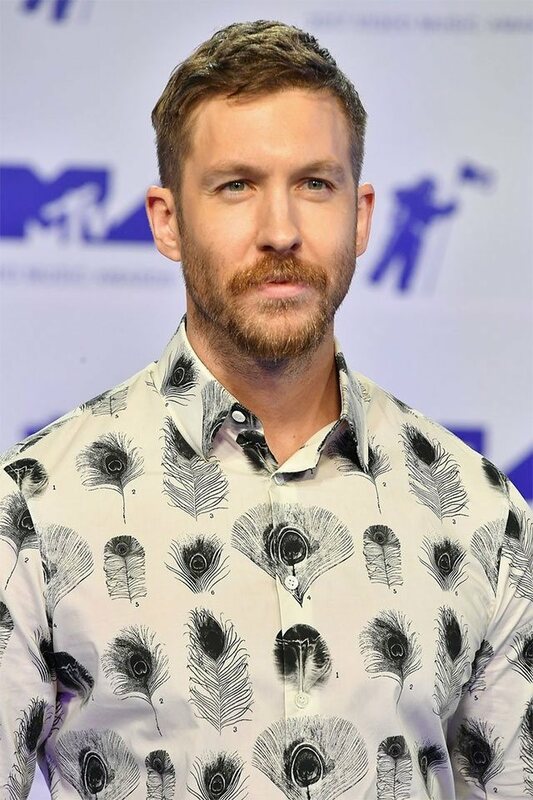 Also, is it weird that I like Calvin’s feather shirt from the VMAs?